Neighborhood Place (NP) is a partnership of public-sector agencies that have come together to create a network of community-based, one-stop service centers. The purpose of NP is to provide blended and accessible health, education, employment, and human services that support children and families in their progress toward self-sufficiency. 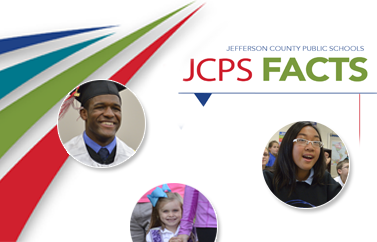 JCPS is very committed to the mission of NP. One example of the district's commitment is the development of program specialists. Program specialists work with families in need of NP services due to multiple issues outlined through self-assessment and referrals from schools and community partners. Program specialists advocate for families by assisting in the removal of noncognitive barriers that interfere with academic attainment. Program specialists also link families to various resources and available services to assist families on their journey to self-sufficiency.